There are two levels of colour, top blue and medium blue. Like natural sapphires there are different intensities of blue in each stone ranging from high intensity to medium intensity. 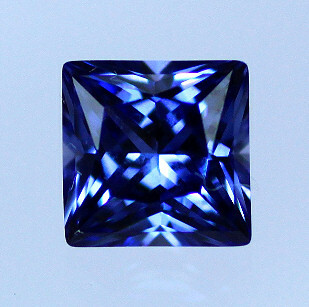 Top blue is the range of stones with the most intense blue and the medium range does not have such intense blue.